These oven roasted potatoes are crispy on the outside, buttery soft on the inside and make the perfect side dish for any occasion. I recently came across honey gold potatoes and had to give them a try. I’ve tried to do some research on this coy little potato, but there’s just not much info out there on honey golds. 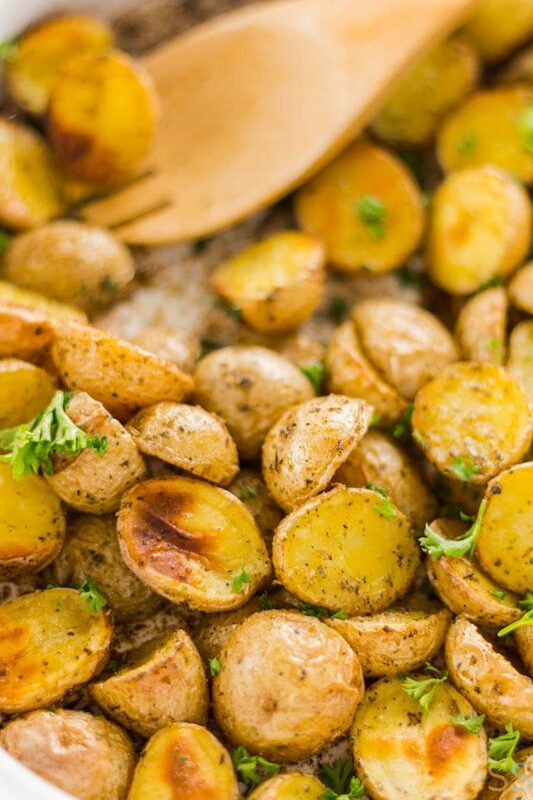 They’re a buttery, two-bite potato (though there was another bag of baby honey gold potatoes) that’s perfect for this recipe. They stay nice and soft on the inside and get a good crisp on the outside when roasted, pretty much making them the perfect potato for cooking in the oven. 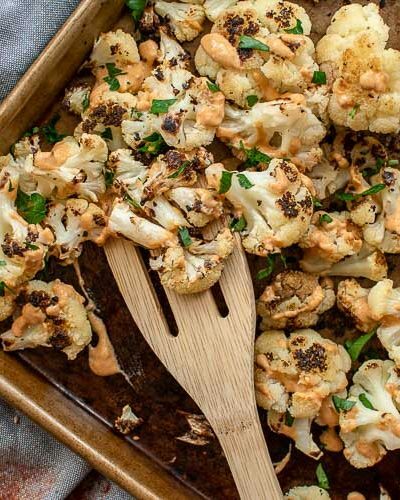 It’s such a simple side dish that is perfect for any occasion, whether it’s just a simple weeknight meal or even Thanksgiving dinner. I added parsley because I add it to pretty much anything that’s edible. But it also adds a little oomph to the presentation. It’s just a little garnish that’s definitely optional, so feel free to skip it! 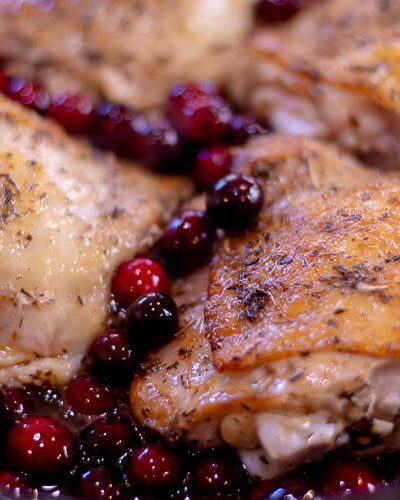 Add in a little salt, pepper and dried herbs to really take this up a notch in flavor. 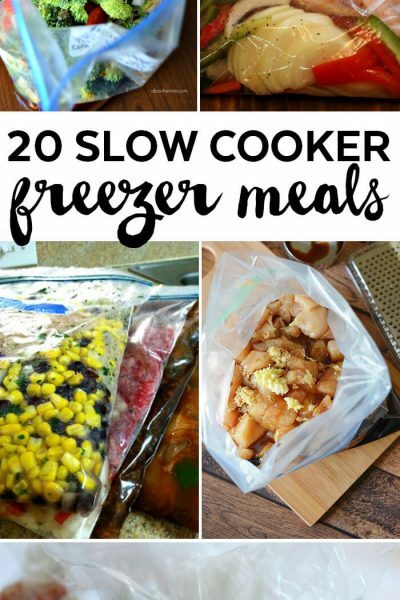 The recipe comes together so quickly with just ten minutes of prep work and is ready to go on your table in just about an hour. 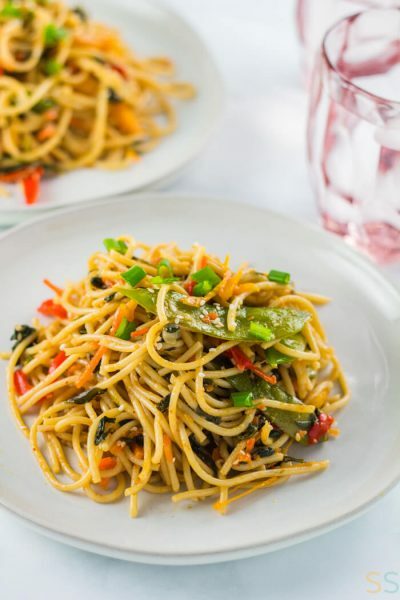 And a serving is under 200 calories, so it’s the a great light, but still satisfying, side dish. I put together a recipe video for these potatoes to walk you through the recipe step by step. Watch the video below! 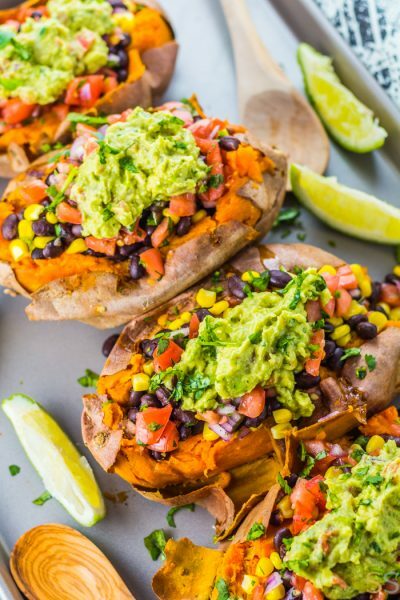 I know everyone is currently in salad mode right now, so here are a few of my favorite salad recipes that would not only make perfect side dishes but great lunch meal preps as well! 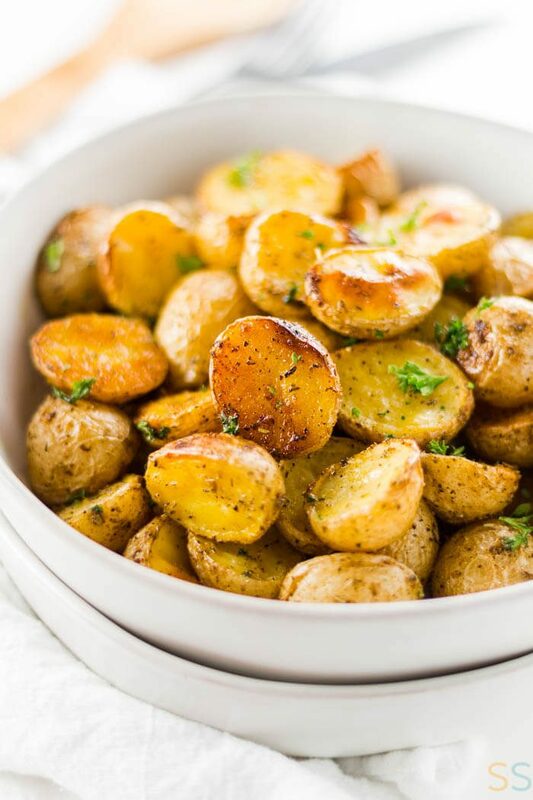 These oven roasted potatoes are crispy on the outside, soft on the inside and make the perfect side dish for any occasion. Preheat oven to 425F. Rinse potatoes and pat dry. Cut potatoes in half. Place in a 9x13” baking dish. In a medium bowl, mix together olive oil, Italian seasoning, onion powder, garlic powder and salt and pepper. You can also add other dried herbs that you have available. Pour oil mixture over potatoes. Mix well so potatoes are evenly coated. 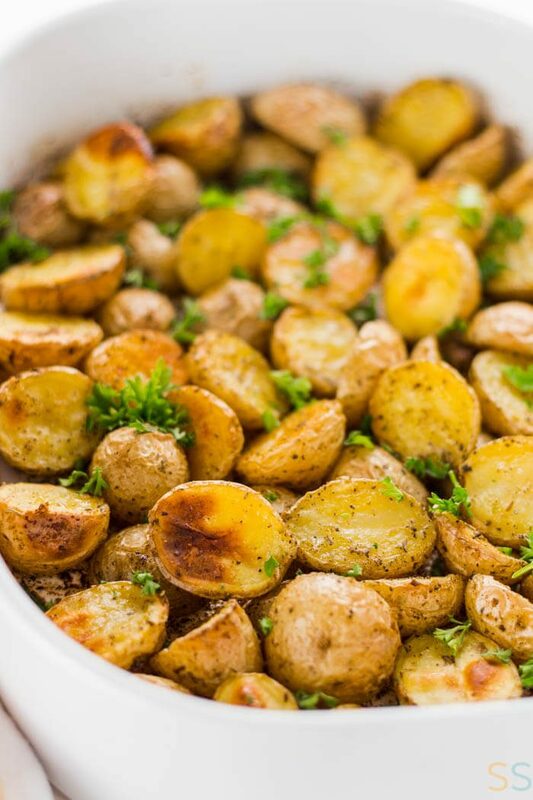 Sprinkle parsley over top and mix in with potatoes. Oh yum!! 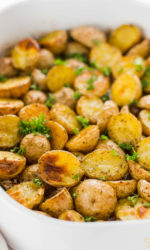 Potatoes are my love language, and these little bites look just perfect! Potatoes are literally my favorite side! I know I’ll be making these soon!